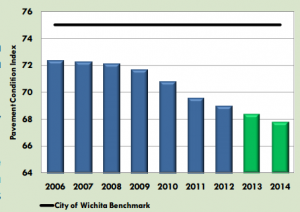 The Wichita chamber has had close ties to local government for the last few decades and seldom crosses the government hand that helps feed it. The chamber’s support for rising taxes in 2014 was the continuation of a process that has been in place in Wichita for a long time. They have a tendency to endorse incumbent politicians but when a open seat occurs, they endorsed Democrats against several of the conservative Republicans on the current county commission. 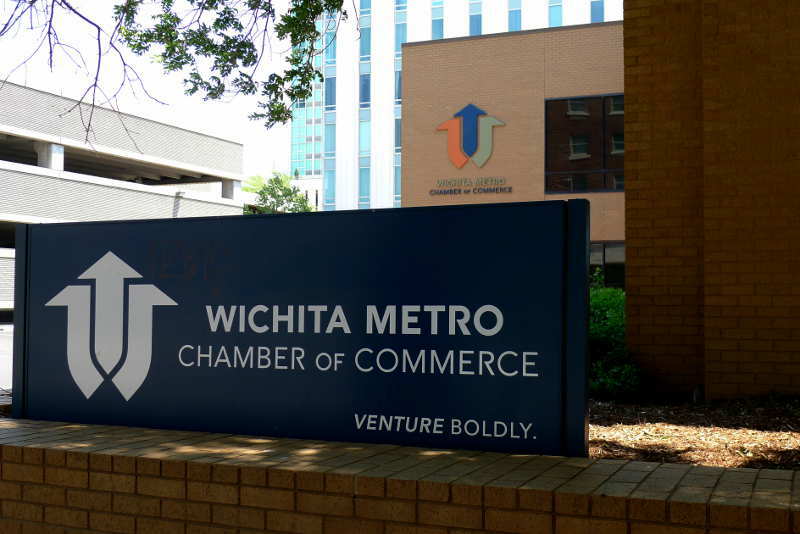 Last year, the chamber backed the very liberal former legislator Melody McCray Miller over the conservative Richard Ranzau. Ranzau won anyway.